7pc. 3/8", 1/2' Drive Bit Socket Set. Home > Products > Hand Tools > 7pc. 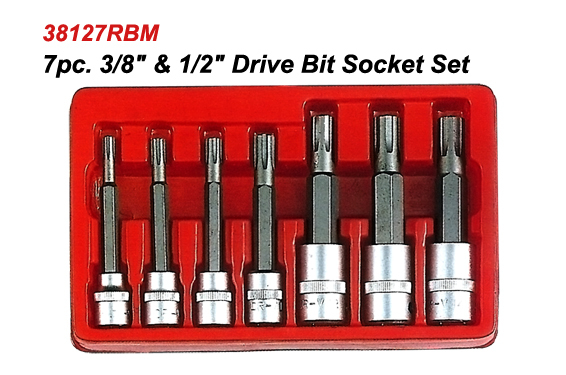 3/8", 1/2' Drive Bit Socket Set.